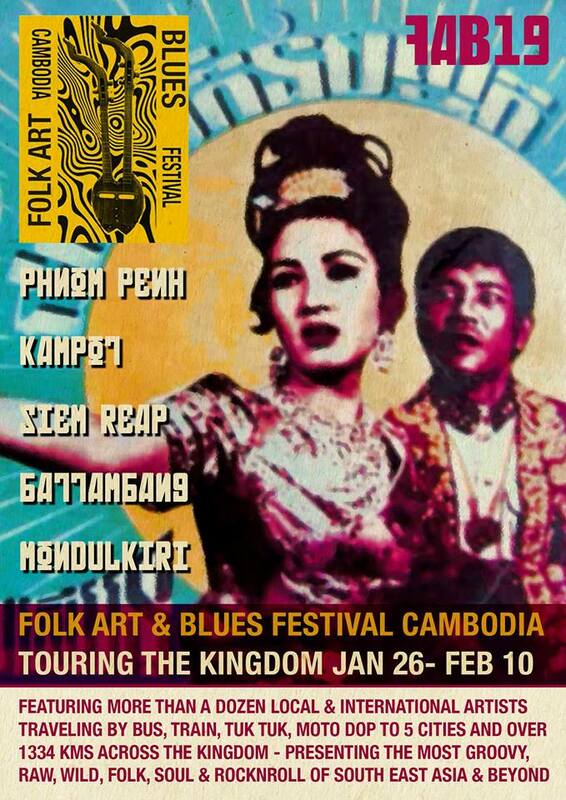 Folk Art & Blues Festival is produced by the Cambodian Space Project and is dedicated to the memory of Kak Channthy R.I.P. 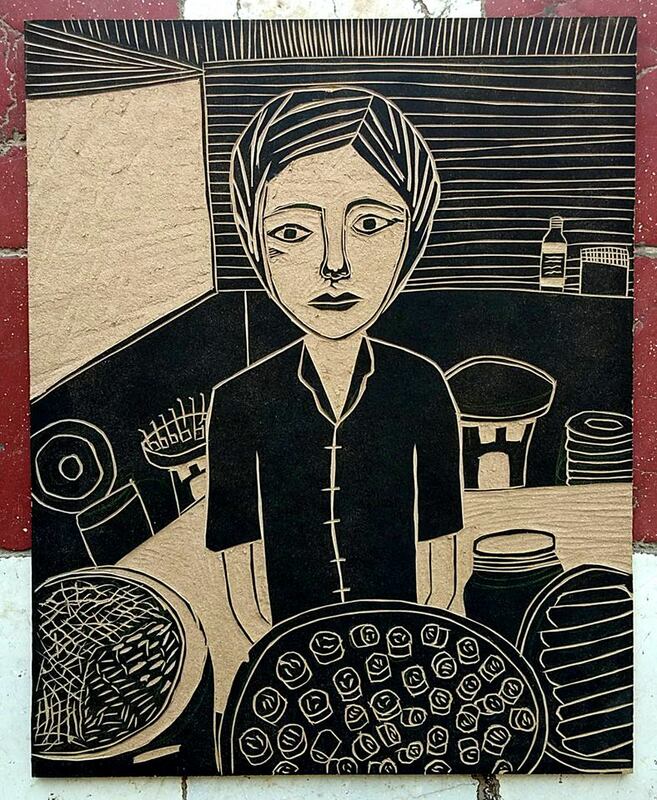 SPACE FOUR ZERO is proud to present new paintings by Brooklyn-based artist Julia Haw. 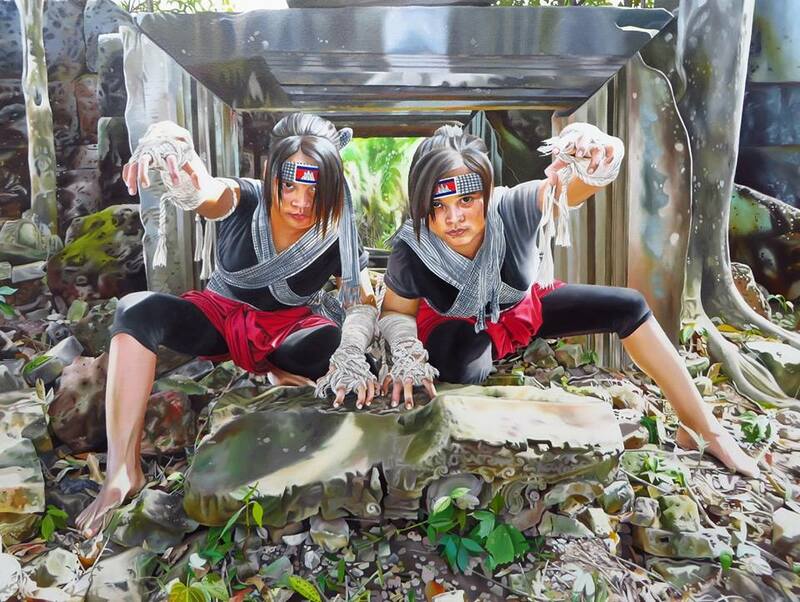 Stirring, reflective and powerful with immense attention to detail, ‘Same Same But Different’ leaves an an ineffaceable impression on the viewer. 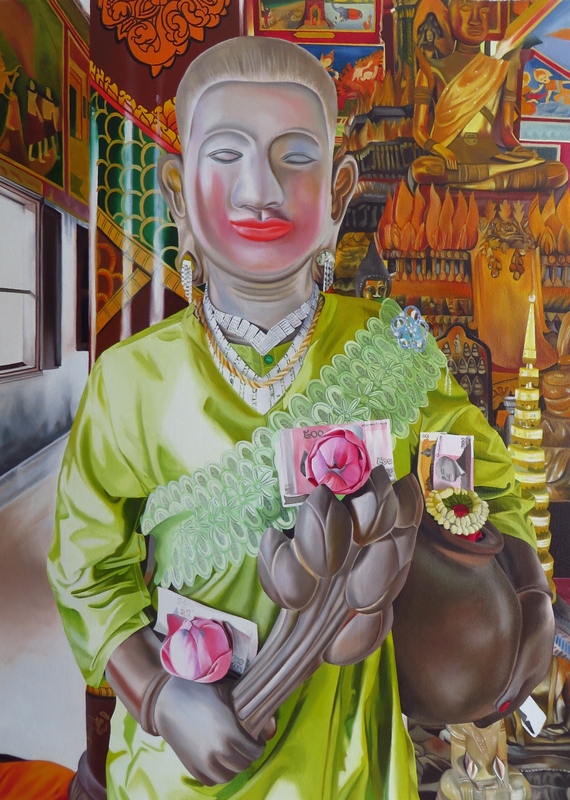 The work examines the similarities and differences between Southeast Asian and Western cultures, utilising political and historical realities, social interactions and humour. 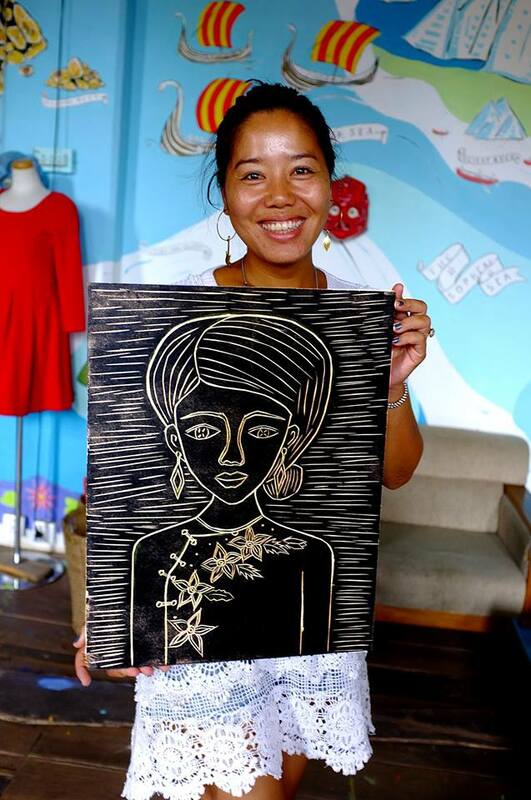 Following her first visit to Cambodia in 2015, Julia Haw returned in 2018 to pursue an opportunity to volunteer with Colors of Cambodia, an NGO providing free art education to local children. 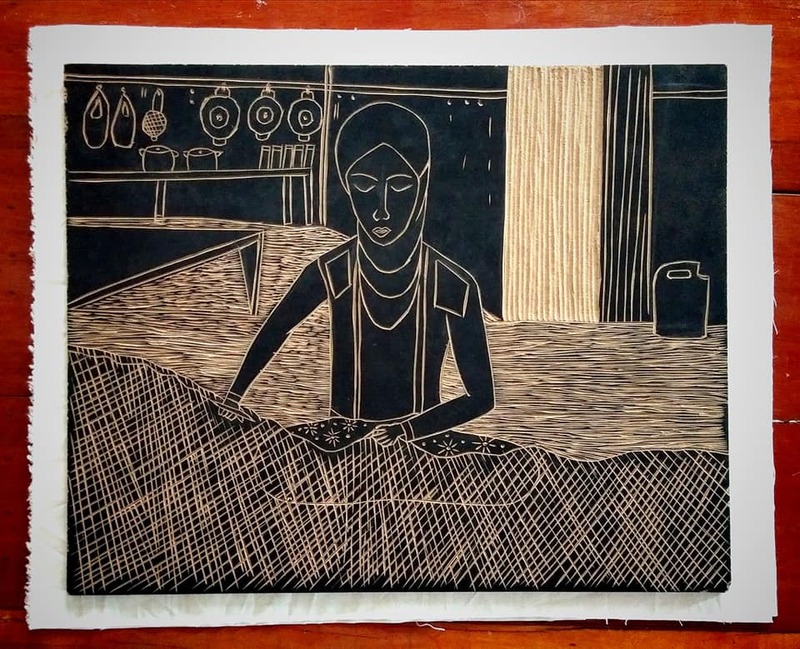 During this time, she immersed herself in the creation of a new series surrounding her observations and experiences of the country. 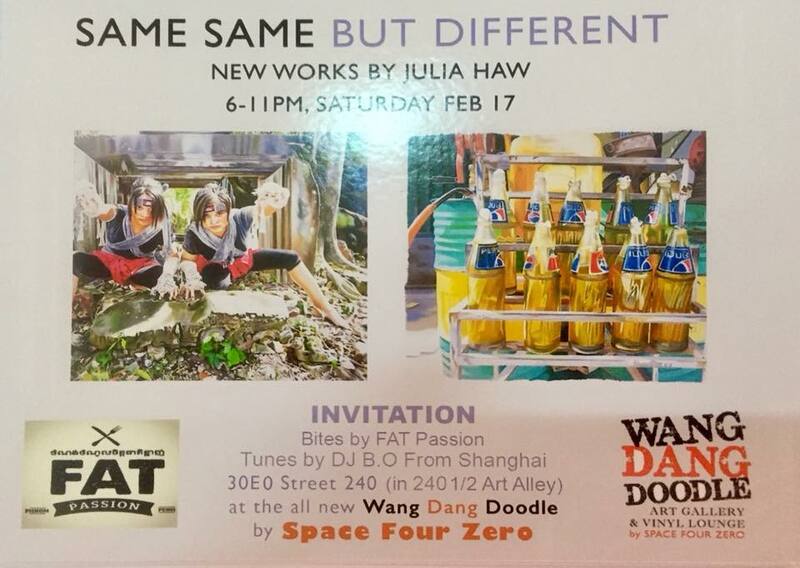 Julia Haw “Same, Same But Different” lands Saturday Feb 17 at the all all new Wang Dang Doodle By SPACE FOUR ZERO 30 EO St 240 (in the 240 1/2 Art alley by ARTillery) from 6 to 11pm with bites by FAT Passion, Tunes by DJ B.O from Shanghai and Beer by Kingdom. 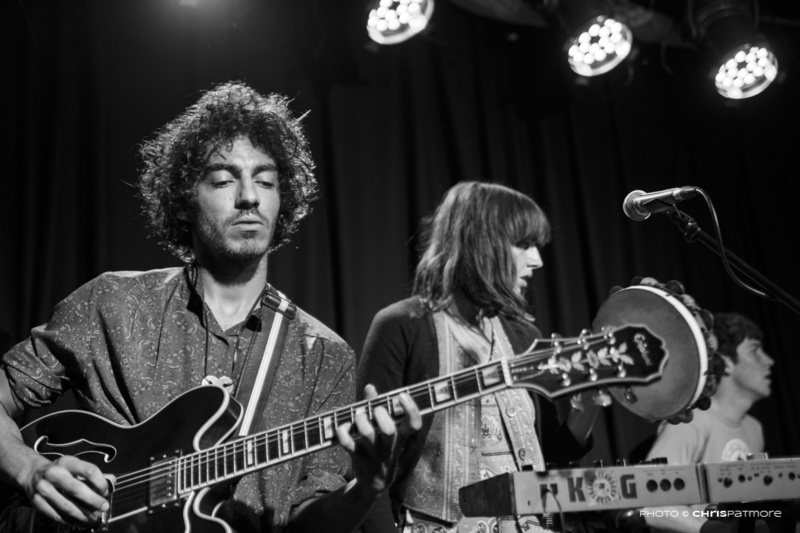 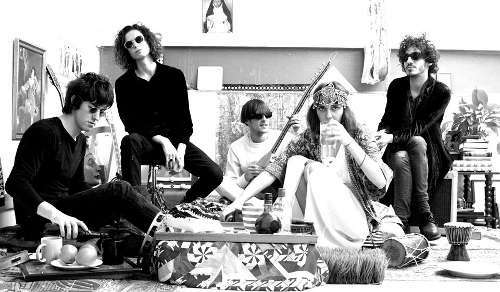 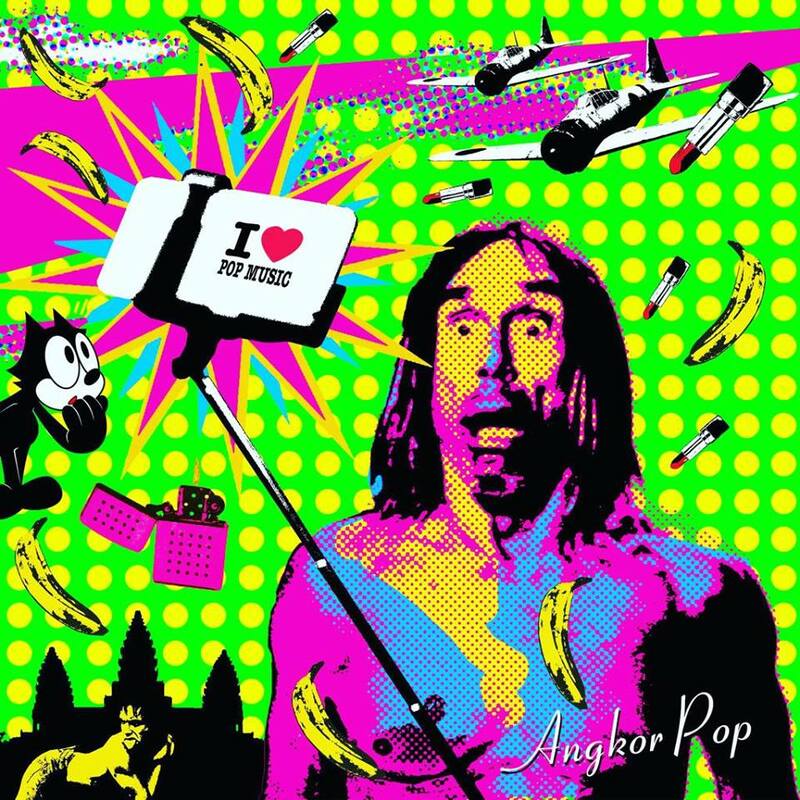 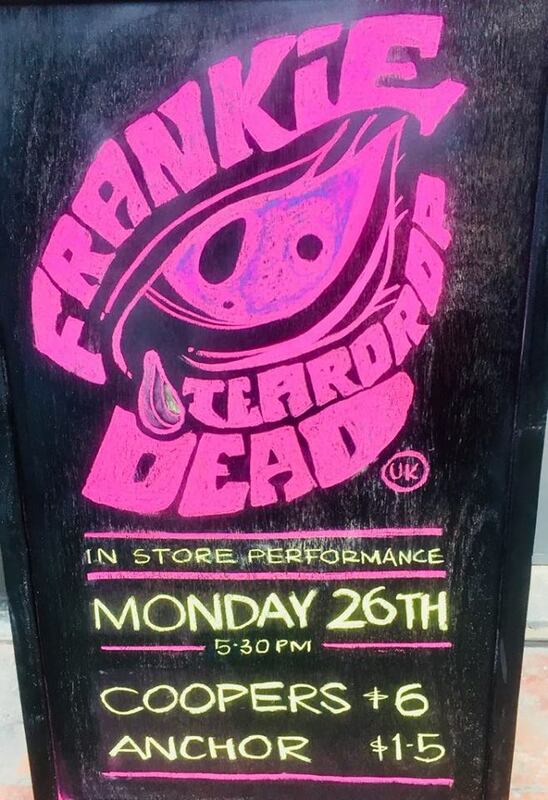 We are thrilled to have Frankie Teardrop Dead as our first of many in-store performances this Monday Feb 26th at the all new SPACE FOUR ZERO Wang Dang Doodle Vinyl Lounge and Art Gallery on 240 1/2 in the art alley by ARTillery.